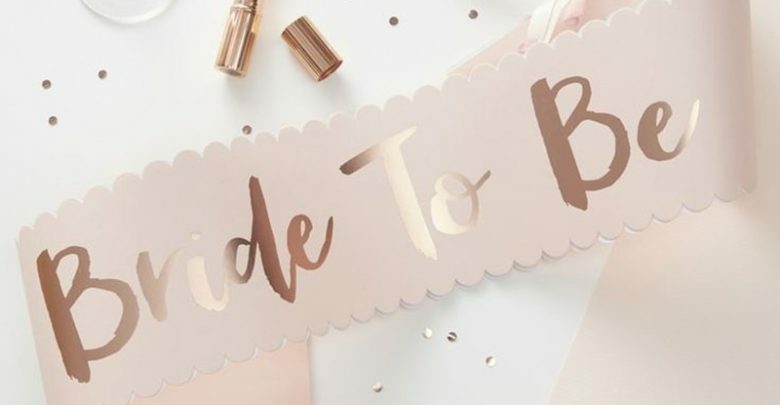 I can’t personally attest to the stress and organization that must go into planning a wedding. Thankfully (and somewhat sad) I have yet to go down that road a marital pull-each-other’s-hair-out stress. I haven’t found that one girl that makes the thought of banging my head through a wall over the proper style of candle votive or the perfect combination of colors for the flower bouquets. THAT will be one hell of a woman! Obviously you must consult with God. Having the right “Master of Ceremony” is crucial. He nearly gets as much face-time with your guests as you do, at least during the ceremony. Some, if not chosen well, might take advantage of this momentary spotlight to “soapbox” to your guests in mostly unwelcome, unwanted ways. I’ve been to some pretty awkward ceremonies where it was obvious that the very secular couple misjudged the minister and found out in real-time that he was much more of a conservative, Bible thumper than he let on to in your one-on-one meet and greets. 15-20 minutes after he has tried to win the souls of the congregation as though they were his own “Sunday Crew”, the bride is fuming and the groom is swaying and fidgeting, hoping it will stop sooner than it ever does. You may Kiss the Bride…If you can see her! Thanks God wedding season is coming to a close…ok, it’s never closed, I know. But I have been to so many weddings this Summer (probably why I’ve been missing in action here, truthfully! Ironic, right?) that I have perma-wedding hangover. At least the booze was free for the most part! Guess I’d rather get drunk for free at a raging wedding than having to spend my own money at a bar every weekend. I’m a jerk…I know. Since the majority of weddings I’ve been to have been my sucker friends that finally gave in and took the plunge, that means that I’ve been in a lot of them. I have a lot of good friends. The one thing I don’t understand is why anyone would hire a limo service and get a vehicle that didn’t have a tint job on them…seriously?! There are few things worse about an otherwise awesome wedding than a stretch Lincoln Navigator without tinted windows…I didn’t even know they existed! 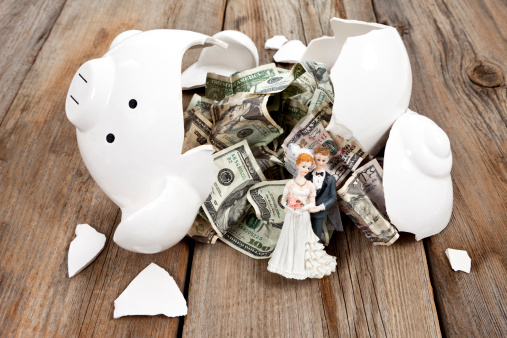 The wedding industry can be a very lucrative market to be involved with. 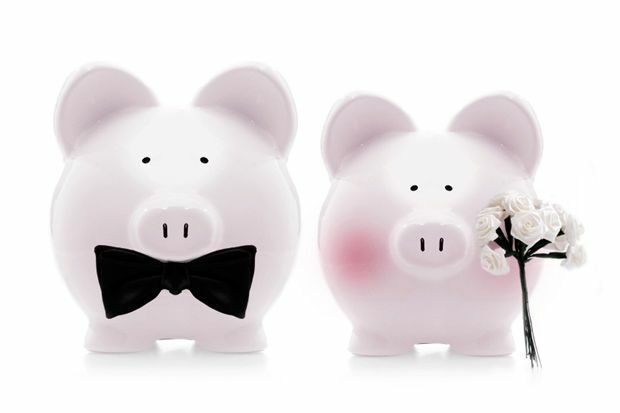 The average wedding in the UK costs £20,000, and for many money is no object when it comes to their big day. 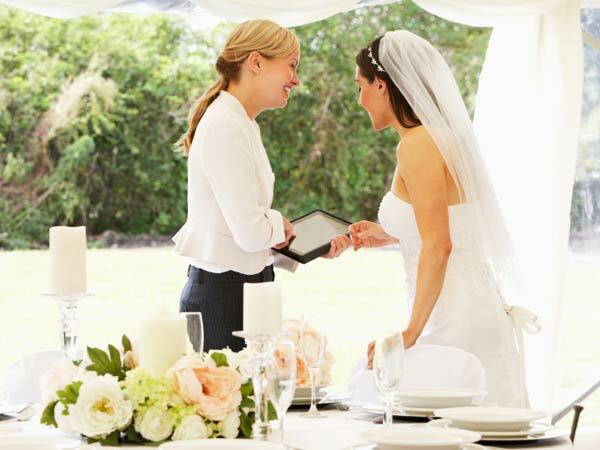 This means that wedding planners can charge an amount of money for their service that people would normally not even begin to contemplate in other areas of their lives. With this profitability, however, comes an expectation that everything will be handled to a very high level.